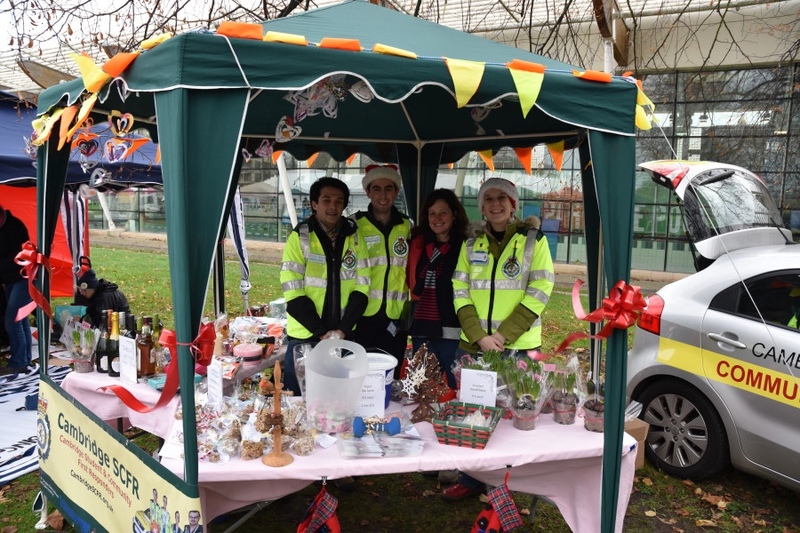 Our student and community first responder scheme is financially self-supporting through volunteer donations and fund-raising events. Click on the following link to download and view the full job description. CFRs are not able to claim any exemption under the Road Traffic Act and are therefore obliged to adhere to all road traffic regulations. The use of audible or visual devices, i.e. blue lights/sirens is strictly prohibited. 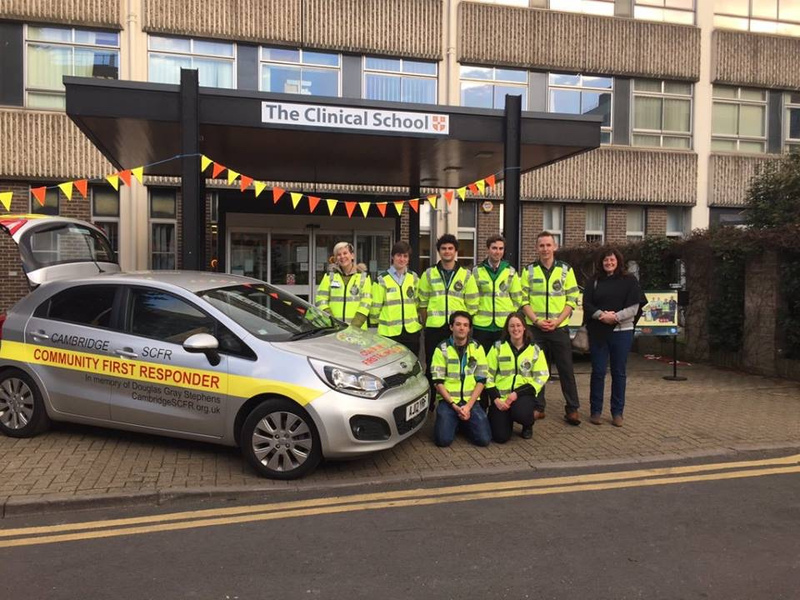 Four to six weeks before starting the face-to-face training course, applicants will be sent a pre-course learning pack to complete, as confirmed by a pre-course assessment held locally. 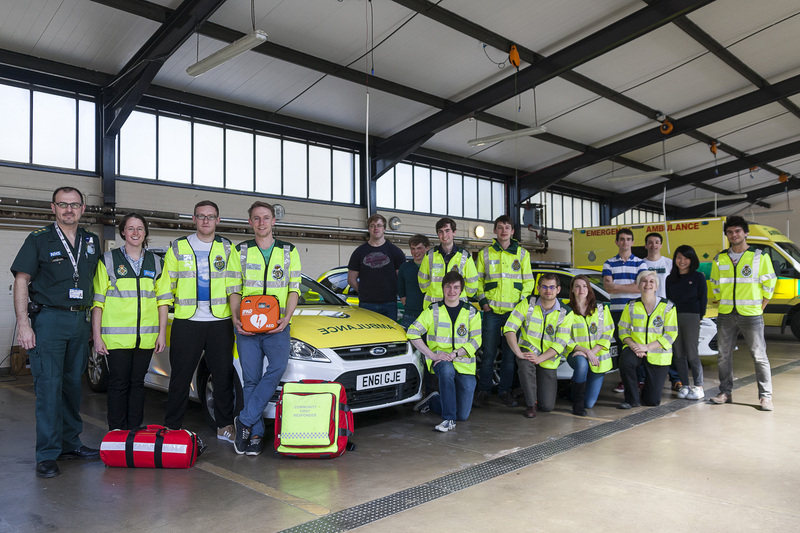 The face-to-face training course runs over five days, spread over several weekends, and includes a day of written and practical scenarios. New responders are then paired with experienced responders for their first shifts.